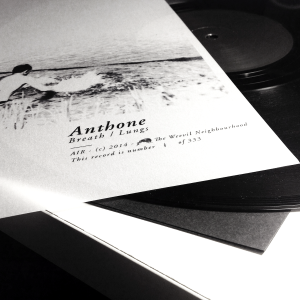 Second solo EP on Weevil Neighbourhood by Kyoto based Katsunori Sawa. 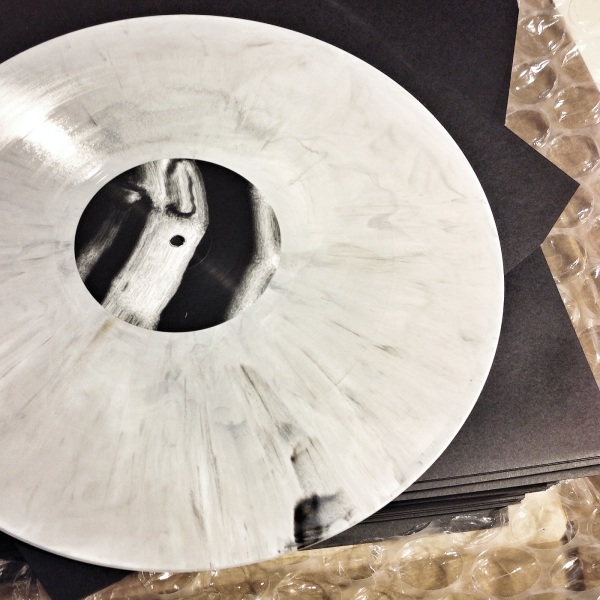 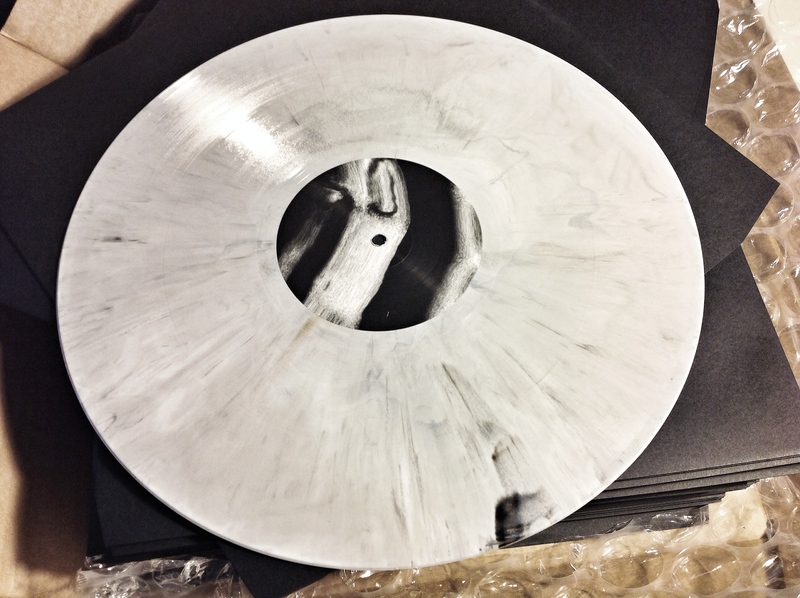 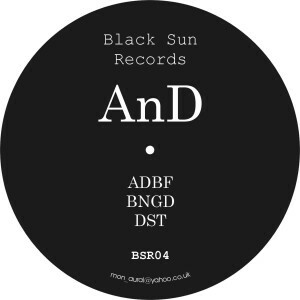 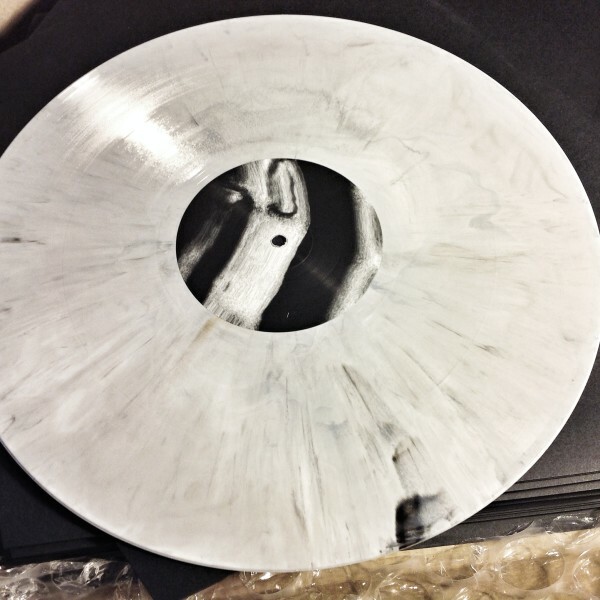 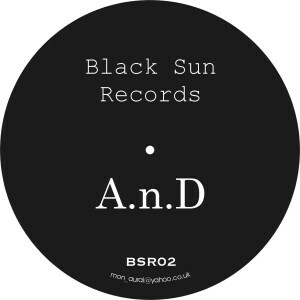 Regular edition: Grey marbled vinyl in black inner sleeve, hand-numbered. 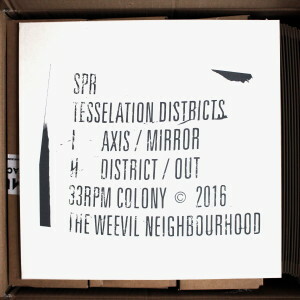 Limited to 350 copies (numbers 51-350).